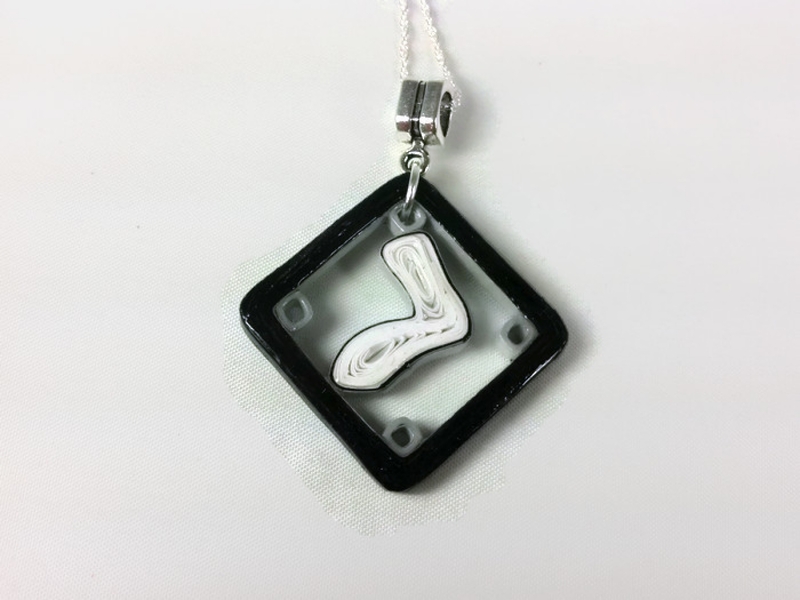 Be a part of your own pride club as you cheer on the South Side Hitmen with this killer throwback white socks paper quilled necklace. 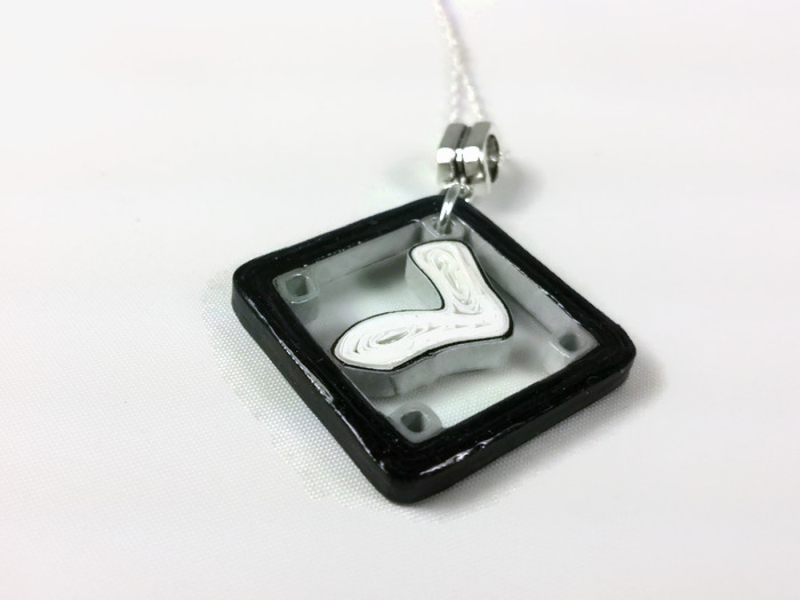 The pendant is handmade from paper quilling strips in black, white, and silver. It has been hand painted in a sealant and gloss, making it water resistant and UV resistant. 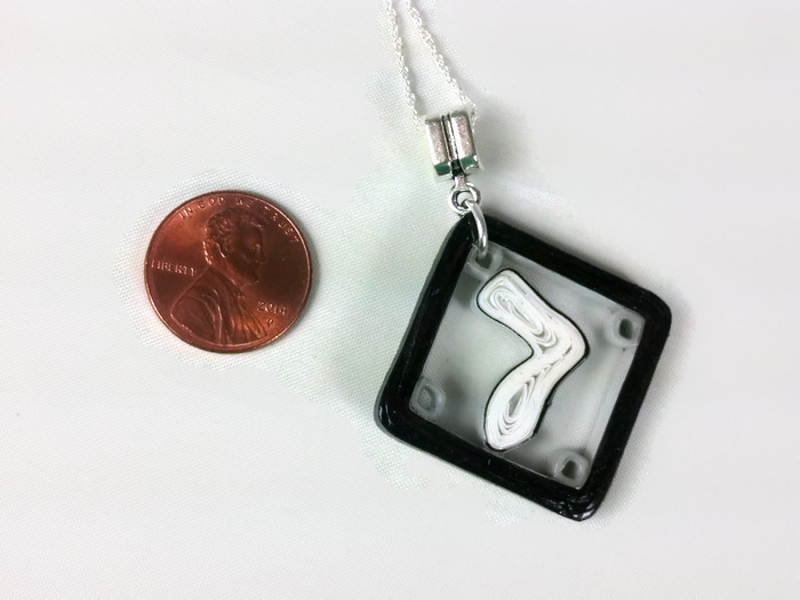 This unique piece hangs from a silver plated pendant bail. 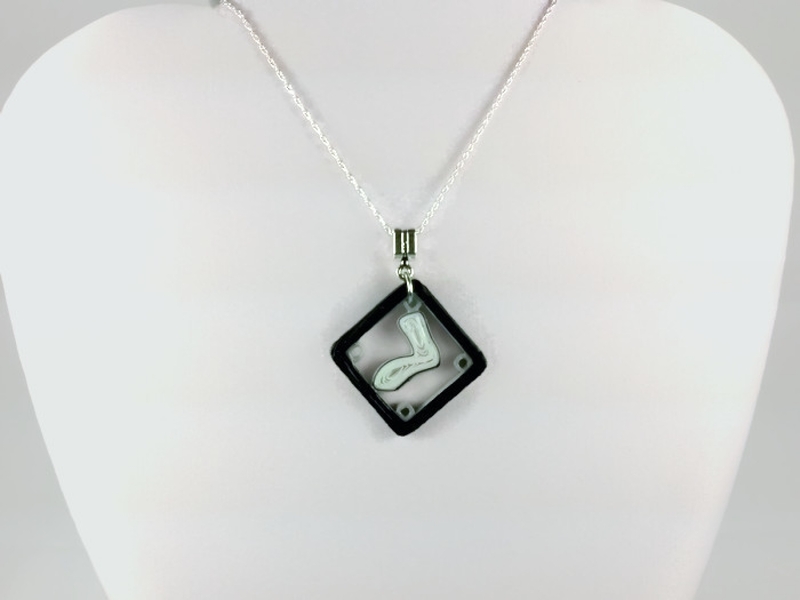 You may also add your choice of sterling silver chain to complete the look. 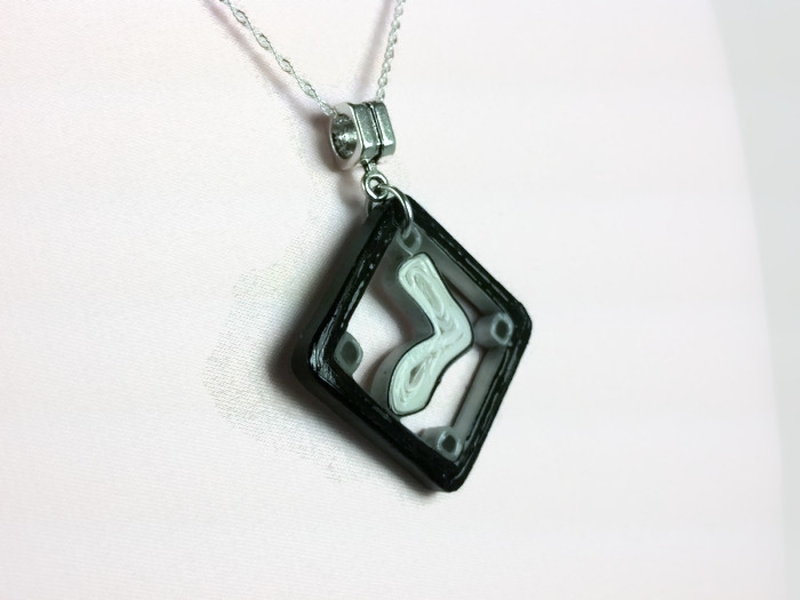 This piece is super lightweight and comfortable to wear. Did you see the matching earrings?